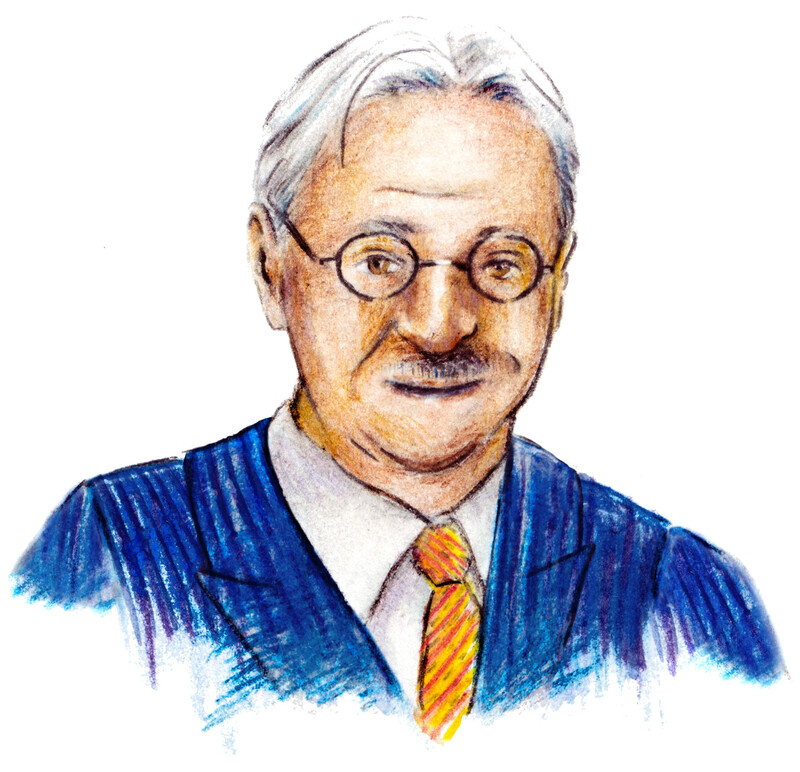 Portrait of Architect Albert Kahn, watercolor and pencil. Portrait commissioned through upwork from Roberta Garzillo, and copyrights transferred to Christoph Roser. This work by Roberta Garzillo and copyright transferred to Christoph Roser at AllAboutLean.com is licensed under a Creative Commons Attribution-ShareAlike 4.0 International License. Please credit the image as shown below. For digital documents and web pages please do include the links as shown below. Thank you. Christoph Roser at AllAboutLean.com under the free CC-BY-SA 4.0 license.